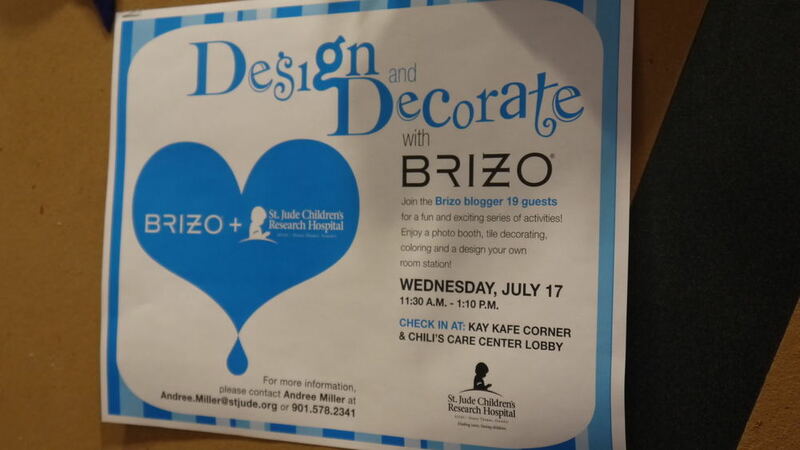 On our second day in Memphis, Brizo brought the Blogger19 group to St. Jude Children's Reasearch Hospital. This was our chance to tour the amazing facilities set up for families and children being treated at the hospital for childhood cancer. 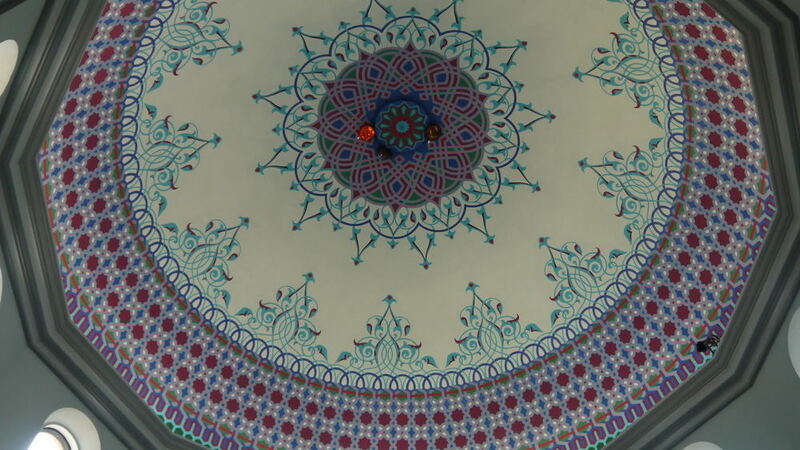 We had breakfast in this beautiful pavilion and learned about some of the incredible advances in treatment that the hospital is creating for children battling cancer. We also learned about Brizo's partnership with St. Jude in their Dream Home Program. They are a national sponsor for this huge fundraiser for the hospital! Next we toured the Target House, which is where families of patients live for absolutely during their treatment at St. Jude. Target generously gifted two larger multi-family housing buildings to the hospital, and various celebrities have donated their time and design talent to filling the common spaces! 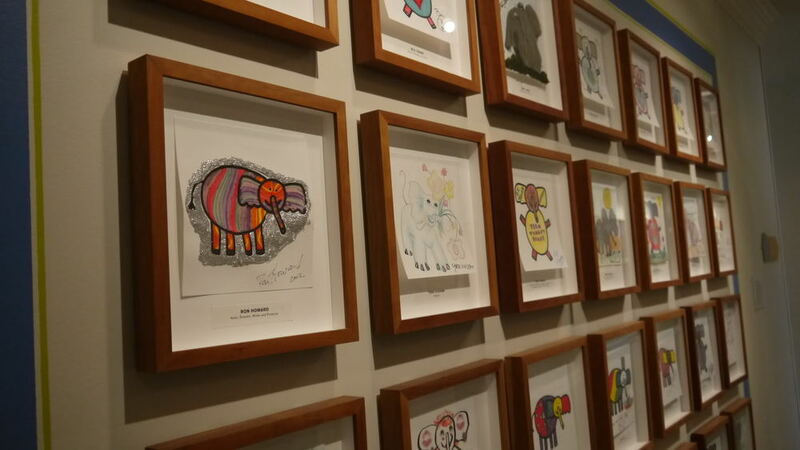 There is a wall of elephant drawings (the elephant is their "mascot") created by the 100s of celebrities that visit the hospital each year. My favorite space in the Target House is the Shawn White lounge! He and his team created such a cool space for families to share. The room was full of cool little details that made you want to stay in it forever. After the Target House, we toured the actual hospital and the research facility. The team at St Jude has done an outstanding job of taking the stigma out of being in a hospital and really created a space where kids can still be kids. I wasn't able to take very many photos out of respect to the patients and families that were receiving care, but here are some shots from the fun activities we did with the patients! Their little spirits just lit up the room. It was such a blessing to have a little time with them! I got to do some coloring with the little lady on the left in this photo, and let me tell you, she is a future boss! haha She gave be very direct instructions on how to create the perfect masterpiece. So much fun. We learned that it takes 1.8 Million dollars a day to operate this amazing facility. Make a donation to St Jude Children's Research Hospital now! CLICK HERE Thank you so much to Brizo for giving us this unforgettable experience!